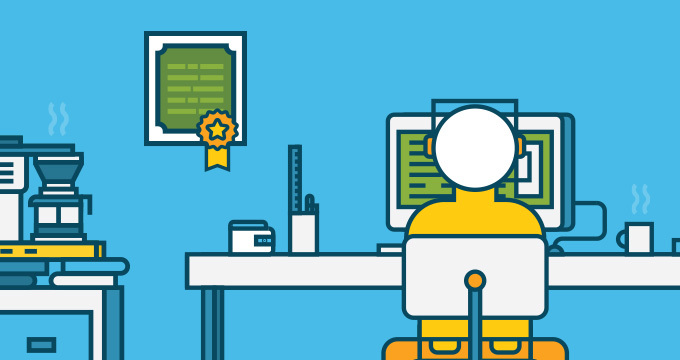 With multi-level Interactive Voice Response (IVR) technology from Zendesk Voice, route customers to the right agent or department in your call centre and provide recorded responses for Frequently Asked Questions. Easily create a menu with options that callers can choose through key presses and route to agent groups, voice mail, external numbers, or even additional IVR menus. Connect your customers to the right agents in your call centre to limit waiting time and boost efficiency. 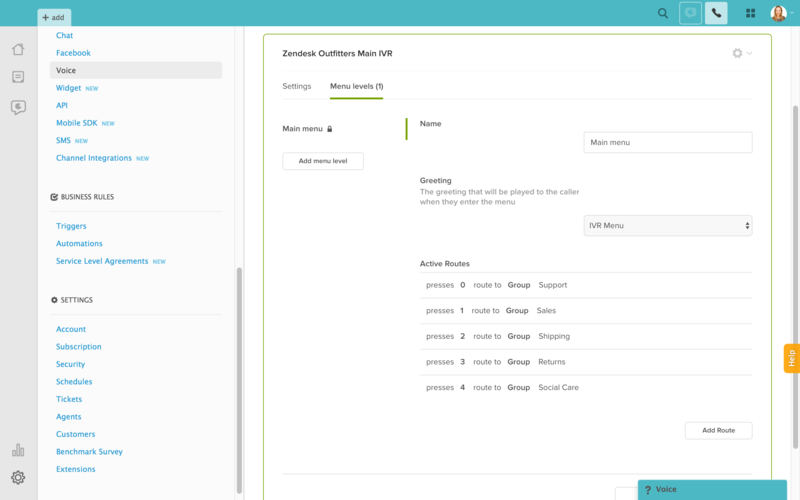 Create an IVR system right in the Zendesk browser. Upload or record greetings, build menus and easily make changes to customise your customers' experiences.